It can sometimes be difficult to know when it might be time to take your vehicle in to a collision center. 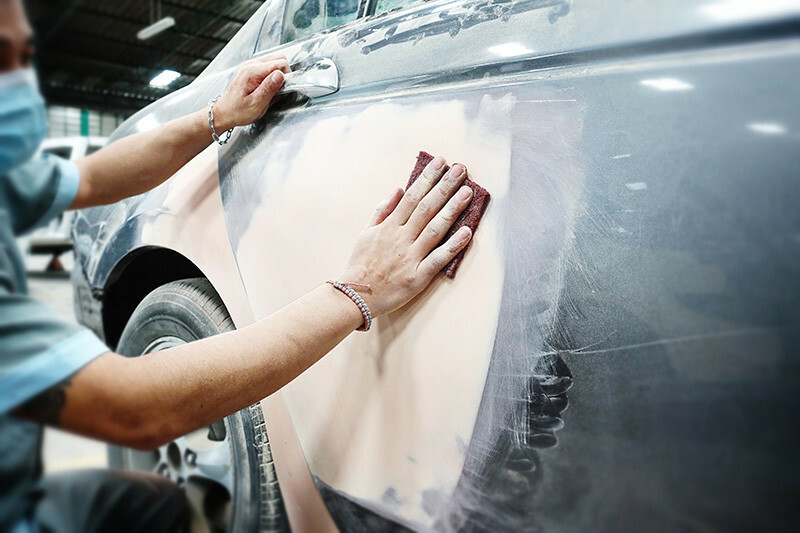 There are a number of indications that the repair job you need completed could require the attention of a professional. You have noticed alignment issues: If you are driving down the road and you start to experience the vehicle turning to one side when you are not turning the wheels or a shudder as you are driving in the wheels, it is a good idea to consider calling a collision center to get your vehicle checked out. Even a small bump can easily ruin your alignment so if you notice some of these changes after an accident, it is essential to get your vehicle checked out. If your body panels are impacting the wheels: Wheel wells can easily collapsed in an accident and this can lead to the chance that your vehicle could pop a tire or cause the need for an even greater repair down the road. Rather than taking the risk with your vehicle, you can consider the option to call a collision center with your vehicle to prevent future damage. If you are noticing engine overheating issues: When your vehicle frame is unstable or when the hood collapses in an accident there is always a chance that your vehicle could continuously overheat as a result of the impact. When your doors have difficulty opening: If you have been involved in an accident and your doors are sticking shut, it’s a good idea to call a collision center with your vehicle so that you can prevent the chance that you could get trapped in your vehicle in the future. Consider any one of these top reasons and more to call a collision center if your vehicle is in disrepair.